Looking to take in New York from a unique and different perspective? Why not witness some of New York’s most iconic and captivating sights from a Jet Ski? The NYC Harbor Jet Ski is a 4 hour excursion to Manhattan, where you will have a front seat to all New York’s greatest attractions. 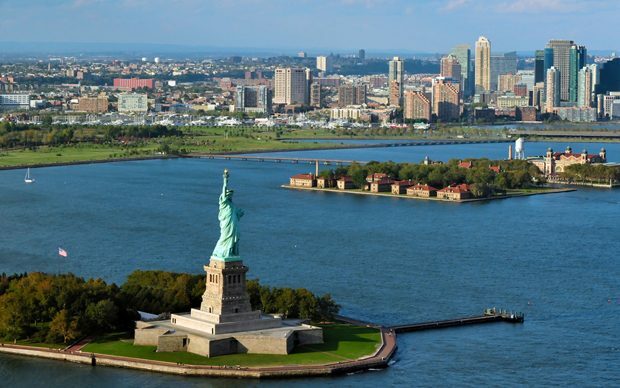 Landmarks and attractions you will see on your water based adventure are The Statute of Liberty, Coney Island, Verrazano Bridge, Eilis Island, Brooklyn Bridge, the World Financial Center along with much much more. Whether you are a tourist or alocal from New York you will not want to miss this exciting and adrenaline boosting sight seeing tour. To find out more check out the website. An enjoyable and a convenient way to see New York, the open tip Big Bus sightseeing tour allows you to take in the city’s famous landmarks like the Statute of Liberty and the Empire State Building. 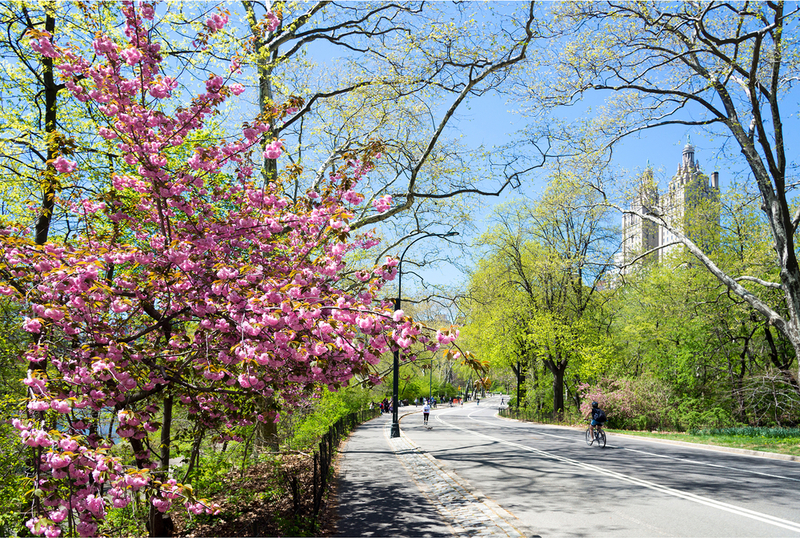 The bus operates on a hop -on and hop-off policy, meaning you are free to explore and visit New York’s tourist attractions like the American Museum of Natural History and the Metropolitan Museum of Art. During the bus tour you will learn about the city’s history from informative and entertaining commentary. There are a number of ticket options to choose from to suit your budget and your preferences. The Big Bus Tour is a great way to see New York and visit the cities most iconic landmarks and attractions. Please visit the Big Bus Tour website for more details. There are a multitude of different walking tours you can take in New York, why not take a walking tour with a difference that includes enough tasting on the menu for lunch? The Chelsea Market and Meatpacking District Food Tour is a three hour tour through the Manhattan neighbours of Chelsea and the Meat packing district. The tour includes a visit to the historic indoor food market mecca in Chelsea plus a short walk on the cobblestone streets of the trendy Meatpacking district as well as a visit to the famous Highline- the park in the sky. Participants on the tour will experience the sights, sounds and flavours of this 118 year old historic building that hosts the renowned market as well as learning why the Chelsea Market has become the ultimate food paradise destination by tasting your way through. 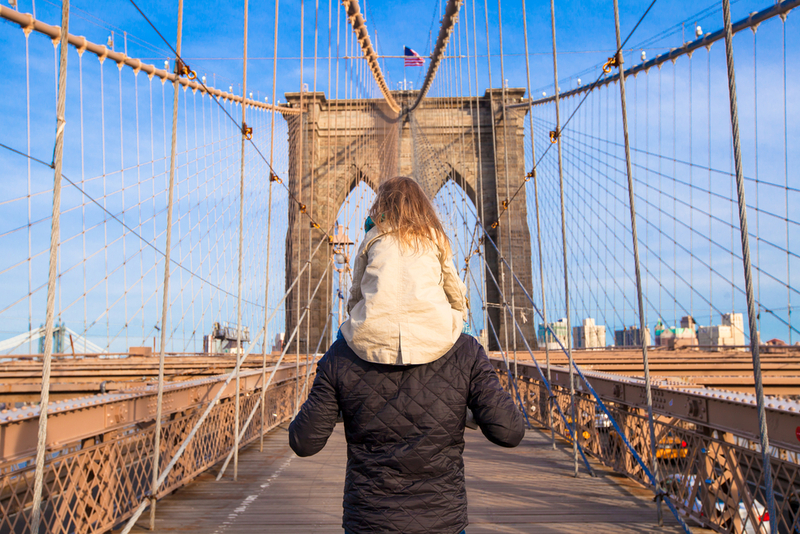 A stroll along New Yorks only elevated outdoor park with magnificent views of the Hudson River while learning about the bustling and trendy Meatpacking district, finishes off the tour perfectly. If this tour sounds like something you would like to take part please visit the website for more details. What better way to get a clear birds eye view of New York city then in your own chartered helicopter? The helicopter tours give you an exciting and the unobstructed up-close view of the city and its landmarks and attractions. There are a number of packages to meet your preferences whether it is visiting a number of attractions or a more specific liberty tour, airport transfer to NYC or a general helicopter ride around the city, the tour can be tailored to you. The chartered flights can be scheduled any time of the day or night. New York Helicopters prides itself on its commitment to affordable, safe, convenient and efficient transportation services that has earned its reputation as New York’s leading provider of helicopter tours. To find out more information on the different packages you can avail of or to get more information on the helicopter tours please visit the website for more details.